A standard in the grocery industry, this green and white seal is heavily regulated by the United States Department of Agriculture. A product sporting this label must be at least 95 percent organic. If a product is labeled as Fair Trade, typically it indicates the manufacturer adheres to standards ensuring fair wages and labor conditions, supporting democratic organizations, promoting community development, and practicing environmental sustainability. 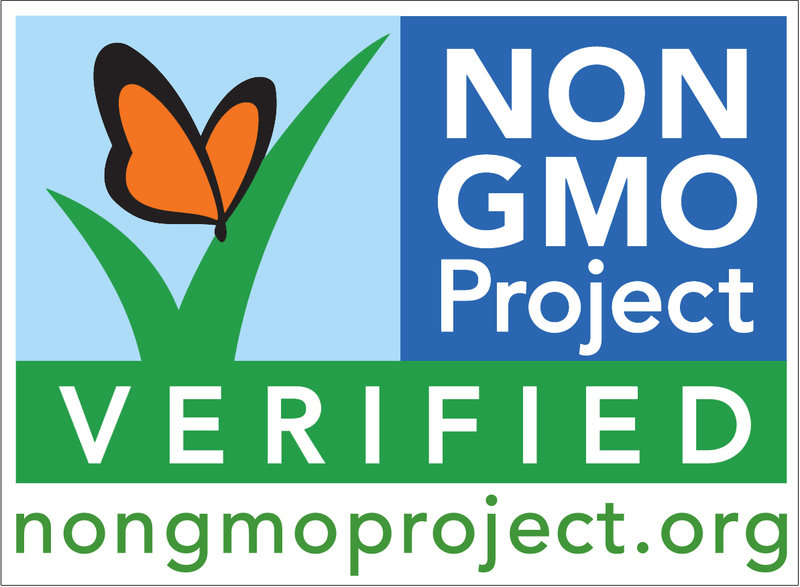 Based on FDA guidelines, producers can choose to label their products “No GMO” if no genetically modified organisms were used in the production of the product. 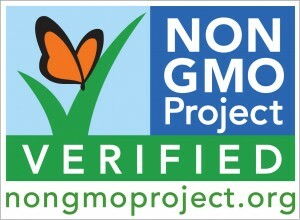 There is no requirement to label products that include the use of GMOs in the United States. We provide country of orgin labeling for the following products: beef, veal, pork, lamb, goat, and chicken; wild and farm-raised fish and shellfish; fresh and frozen fruits and vegetables; peanuts, pecans, and macadamia nuts; and ginseng. 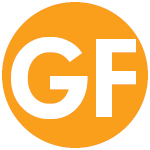 We have over 500 gluten-free items in stock! Look for convenient yellow and green signs to point you in the right direction. Look for low salt, dairy free and low sugar indicators throughout our grocery aisles. All Co-op Deli and Bakery signs, stickers and/or labels list ingredients and allergens for everything we make.